Quotations about Animalism. Quotes to stimulate mind and drive action! Use the words and quote images to feed your brain inspiring things daily! 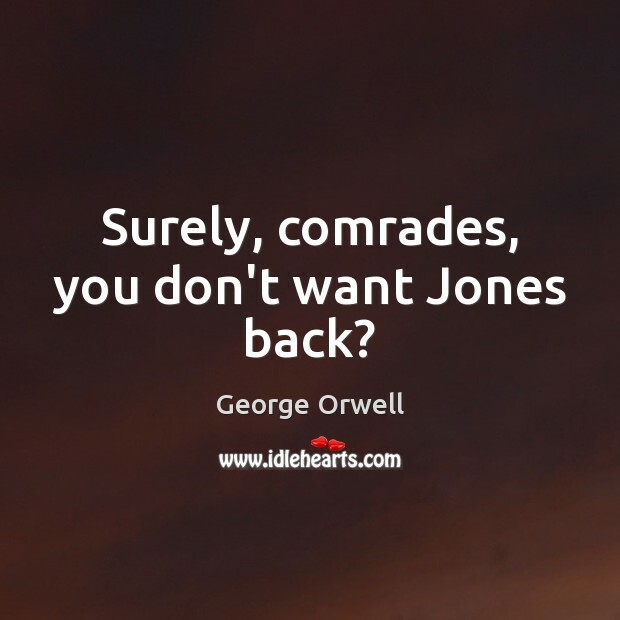 Surely, comrades, you don't want Jones back? 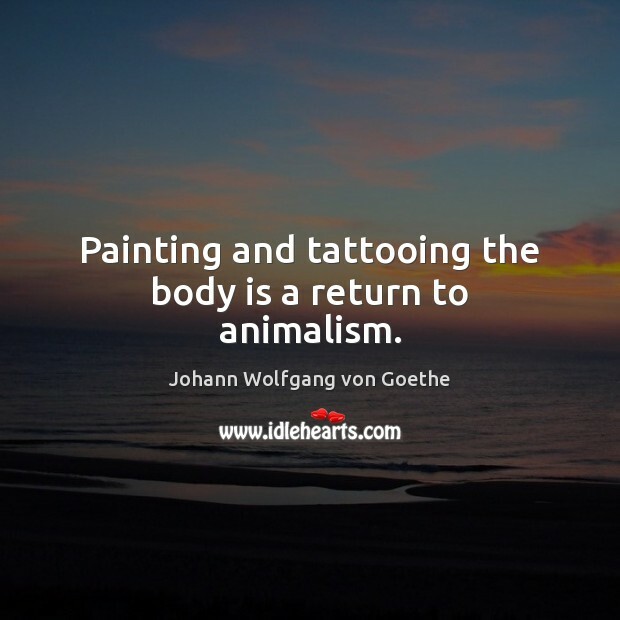 Painting and tattooing the body is a return to animalism. 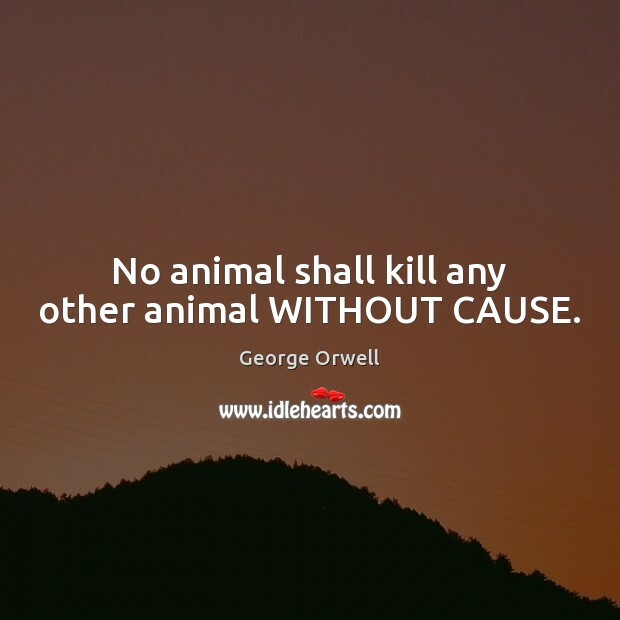 No animal shall kill any other animal WITHOUT CAUSE. No one believes more firmly than Comrade Napoleon that all animals are equal. He would be only too happy to let you make your decisions for yourselves. 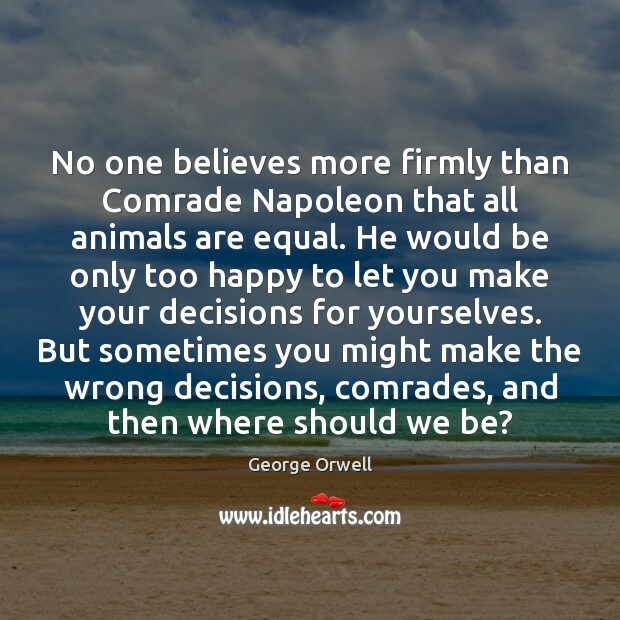 But sometimes you might make the wrong decisions, comrades, and then where should we be? 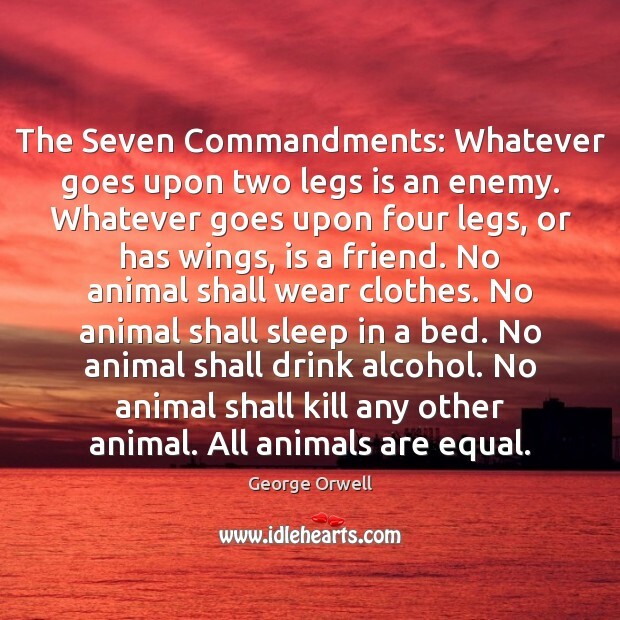 The Seven Commandments: Whatever goes upon two legs is an enemy. Whatever goes upon four legs, or has wings, is a friend. No animal shall wear clothes. No animal shall sleep in a bed. No animal shall drink alcohol. No animal shall kill any other animal. All animals are equal. 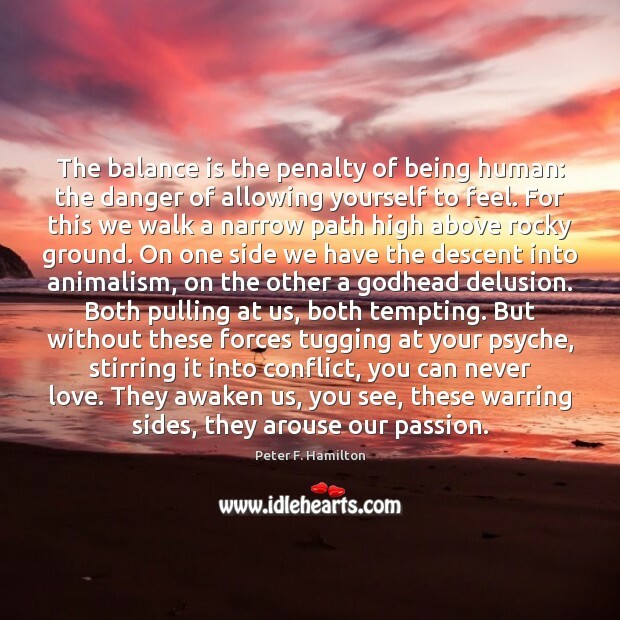 The balance is the penalty of being human: the danger of allowing yourself to feel. For this we walk a narrow path high above rocky ground. On one side we have the descent into animalism, on the other a godhead delusion. Both pulling at us, both tempting. But without these forces tugging at your psyche, stirring it into conflict, you can never love. They awaken us, you see, these warring sides, they arouse our passion. 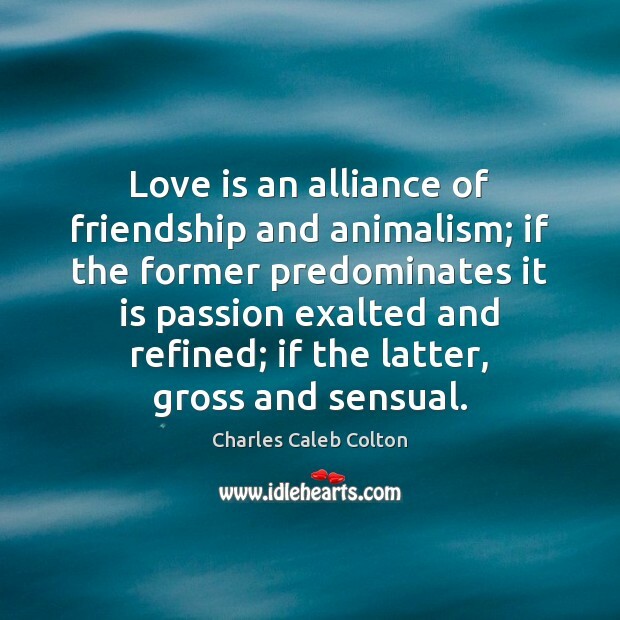 Love is an alliance of friendship and animalism; if the former predominates it is passion exalted and refined; if the latter, gross and sensual. 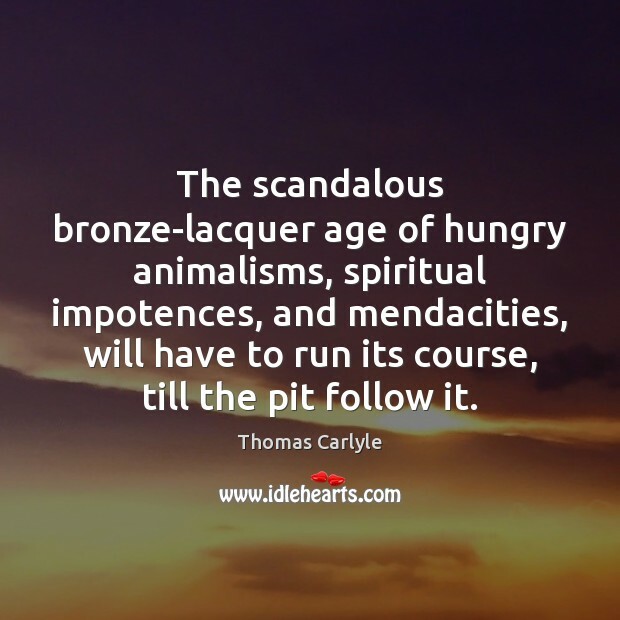 The scandalous bronze-lacquer age of hungry animalisms, spiritual impotences, and mendacities, will have to run its course, till the pit follow it. In nothing does man, with his grand notions of heaven and charity, show forth his innate, low-bred, wild animalism more clearly than in his treatment of his brother beasts. 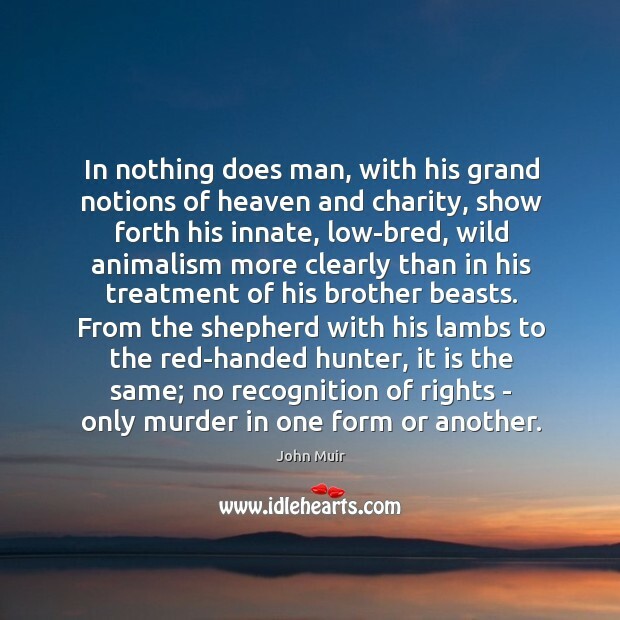 From the shepherd with his lambs to the red-handed hunter, it is the same; no recognition of rights - only murder in one form or another. At first I protested and rebelled against poetry. I was about to deny my poetic worlds. 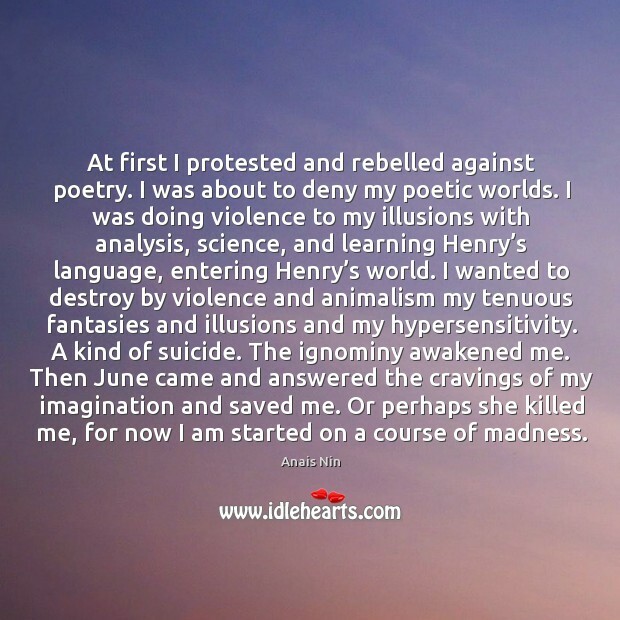 I was doing violence to my illusions with analysis, science, and learning Henry’s language, entering Henry’s world. I wanted to destroy by violence and animalism my tenuous fantasies and illusions and my hypersensitivity. A kind of suicide. The ignominy awakened me. Then June came and answered the cravings of my imagination and saved me. Or perhaps she killed me, for now I am started on a course of madness. Whatever goes upon two legs is an enemy. 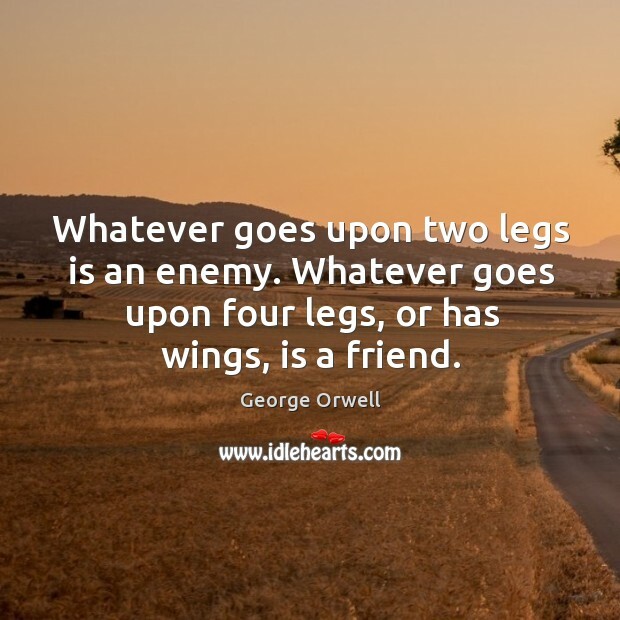 Whatever goes upon four legs, or has wings, is a friend.